For more than 40 years, the Experts at GexCon have led pioneering work in Dust Explosion safety. 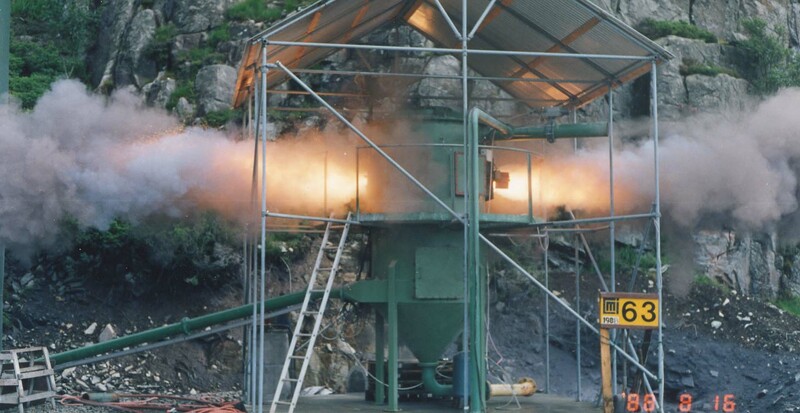 GexCon's participation extends from large scales dust explosion testing, to risk and safety studies, to evaluating the course of an explosion in complex process equipment, to teaching dust safety courses. Accidental dust explosions can lead to significant damage. Small initial events can escalate into large accidents. Preventing such events from occurring and reducing their consequences if they happen, requires a good understanding of what a dust explosion is, as well as an ability to convert this understanding into practical understanding and safety measures. This is where GexCon Dust Explosion experts may assist you. 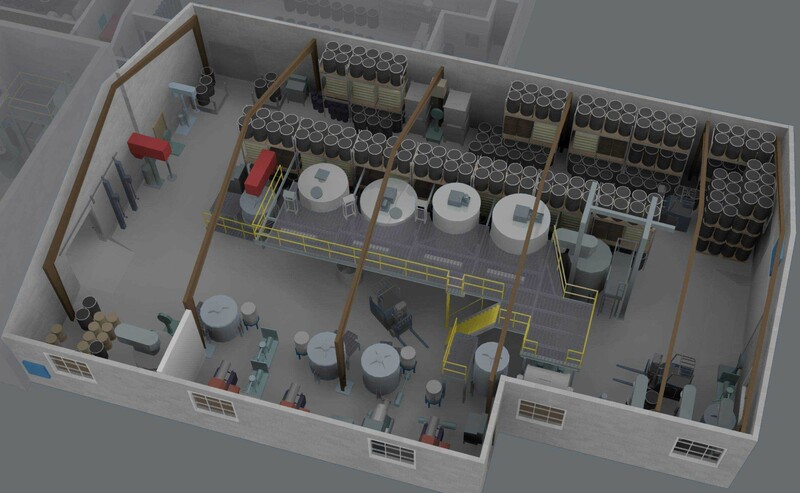 For more information regarding our GexCon Dust Explosion safety services, see our information brochure (GexConUS Dust Explosions).